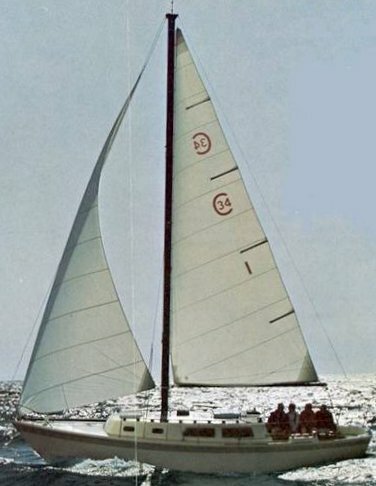 Jack Jensen, founder of Jensen Marine owned and regularly sailed a CAL 34. 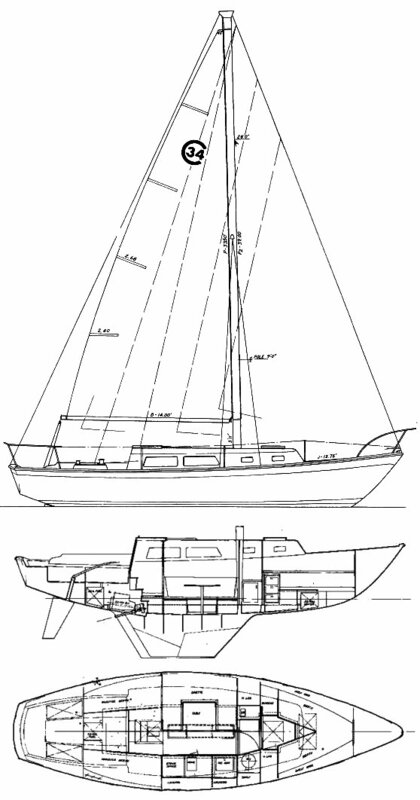 Later versions (2-34, 34-III) share the same hull but with different rigs and other details. Production of the final version continued until 1979.